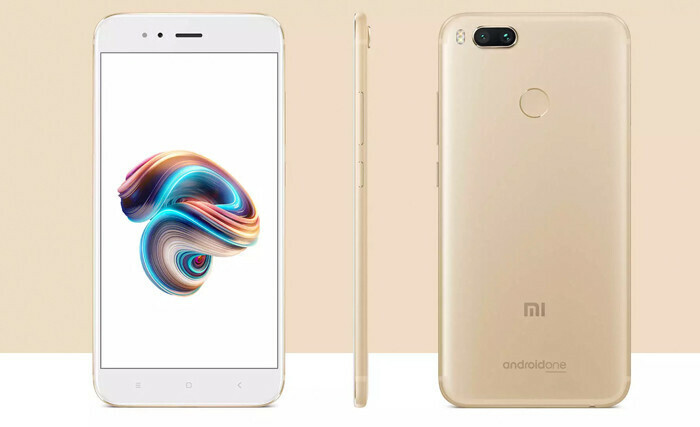 Xiaomi's Android Oreo update for the Mi A1 was a bit rushed, which is why many users have experienced issues with some of the phone's features, including battery drainage, GPS icon, fingerprint sensor, audio quality and many more. Given the negative feedback received, Xiaomi pulled the update last week and promised to resume the roll-out after it patches the issues. It appears that it didn't take too long for Xiaomi to fix all the problems in the first build, as the Chinese company confirmed Android 8.0 Oreo is now rolling out to the Mi A1 once again. 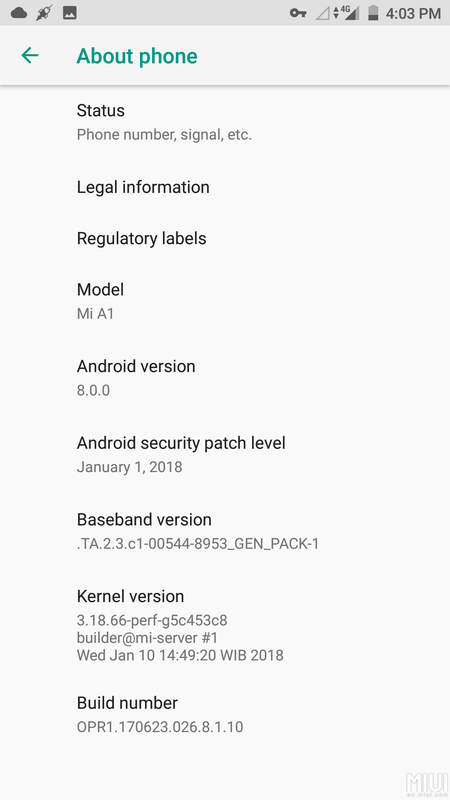 If you received the old update, you'll still get a new one that weighs in at around 90MB, but if you didn't capture it yet, Android 8.0 Oreo update for Xiaomi Mi A1 is about 1.12GB in size. So, Xiaomi addressed many of the problems brought in by the previous update, including the fingerprint gesture option, Bluetooth battery drainage, ambient notifications issue, DND volume UI problem, dial app delay or freeze and audio quality for video recording. It's also worth mentioning the update contains the January security patch as well. Keep in mind that this is staged roll-out, so it will take some time to arrive on all Xiaomi Mi A1 devices. I seriously like the Mi A1 for what it does for the price. I just wish the Mi A2 has a Snapdragon 636, 3500mAh+ battery, FPS on the front, and an 18:9 display, among other goodies. Would be kind of the perfect portable phone for me. I had Nexus 5X before buying A1. Need to say that except for the camera, A1 feels like a next gen device comparing to 5X. PhoneArena should review this device.